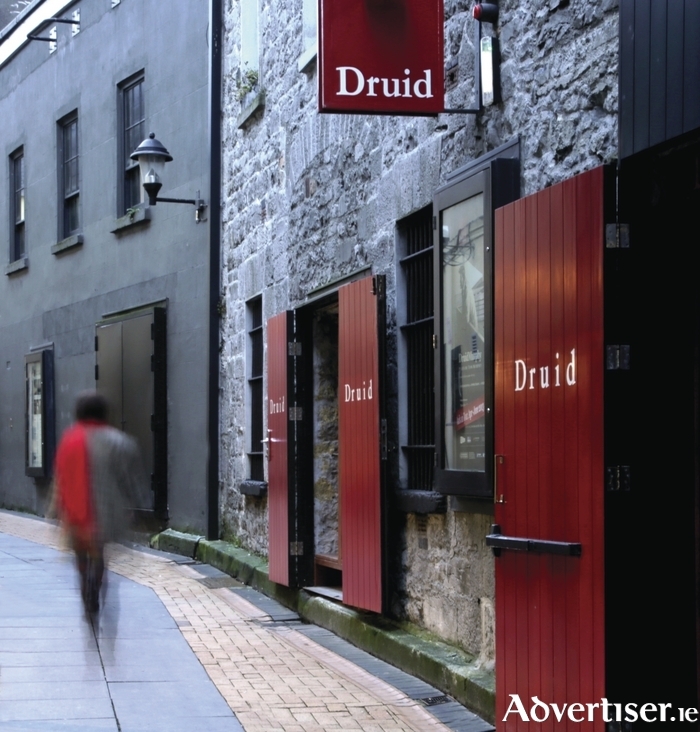 A proposal to turn Lowstrand House in Flood Street, where the offices of Druid Theatre Co are currently housed, into a 240-seat theatre, has been presented to the Galway City Council. Lowstrand House, which backs on to the Mick Lally Theatre on Druid Lane, has been purchased by Druid, and last night it unveiled a proposal to the Galway City Council to transform the three storey building. The company say this can be done by 2020. The Mick Lally Theatre would remain as a smaller performance and rehearsal space and a larger 240-seat theatre would be built alongside it. Druid would continue as a producing company, staging and touring work, while the building would centre on artist development, education, festivals, events, and community engagement.